Copenhagen is a great city to visit during most times of the year. 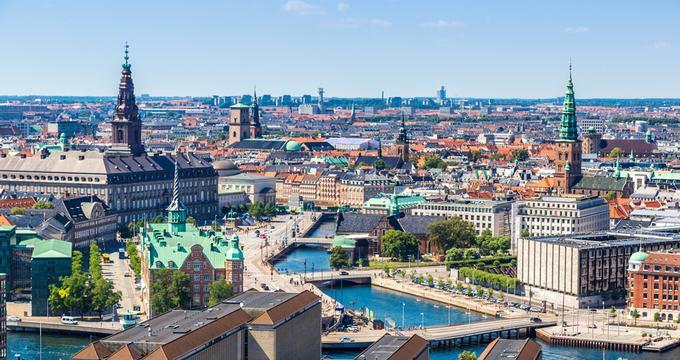 Summer sees the warmest weather and this is the best time to visit Copenhagen, Denmark to enjoy walking around and seeing all of the attractions. However, because schools are on break, there are many families who are visiting which can result in crowds and long lines. Hotel rates are also at their highest. Copenhagen is cold in the winter, but some people visit over the holidays to enjoy the Christmas lights. 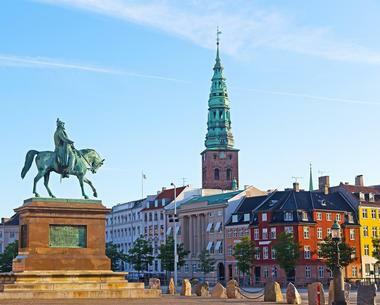 Spring and early fall are some of the best times to visit Copenhagen - the weather is cool but pleasant; room rates are reasonable; and there are fewer visitors. January has the coldest average high temperature of the year at 36°F (2°C). Meanwhile, the average low temperature is frigid 28°F (-2°C). In February, the average high temperature increases to 39°F (4°C). On the other hand, the average low temperature drops to 27°F (-3°C), making it the year’s coldest low temperature. February also receives the lowest precipitation rate of the year at 20mm. Copenhagen Weather in March: The climate grows warmer in March with the high temperatures reaching an average of 41°F (5°C) and the low temperatures increasing to 32°F (0°C). April receives an average precipitation rate of 30mm over 15 days as spring goes into full swing. Cool spring weather also persists as the average high temperature continues its steady climb upwards to 50°F (10°C). The low temperature is 36°F (2°C). In May, the high temperature averages and low temperature average range between 61°F (16°C) and 45°F (7°C) for the final month of Copenhagen’s spring. Copenhagen Weather in June: Sunny days arrive in Copenhagen in June as each day receives an average of 13 hours of sunshine. The average high temperature climbs to 66°F (19°C) for the first month of summer while the low temperature averages at 52°F (11°C). July remains equally sunny with the same sunlight average. Meanwhile, the temperatures rise with the average peaking at 70°F (21°C). At the same time, the low temperature increases to 55°F (13°C), making July the hottest month of the year. In August, high temperatures remain the same, but the low temperature decreases to 54°F (12°C). The average sunlight decreases to 12 hours per day as autumn draws closer. Copenhagen Weather in September: Autumn arrives to the city in September with the average high temperature and average low temperature ranging between 63°F (17°C) and 50°F (10°C). October receives an average precipitation rate of 50mm over the course of 19 days. High temperature averages and low temperature averages decrease measuring in at 54°F (12°C) and 45°F (7°C) respectively. In November, the temperature averages decrease further with the onset of winter. High temperatures drop to 45°F (7°C) while the low temperature sink to 37°F (3°C). December sees shorter and colder days. This month averages at 4 hours of sunlight per day, coinciding with an average high temperature of 39°F (4°C) and average low temperature of 32°F (0°C). To enjoy the great outdoors of Copenhagen, the best time to visit is between June to August. The best of Copenhagen’s events, such as the Copenhagen Jazz Festival and the Pride Festival, also take place during time. If you want to see the best of the city’s autumn foliage, the best time to visit is between late October and early November. Meanwhile, the most affordable time to visit Copenhagen is during the fall months of September through November. Visitors who arrive by airplane will fly into Copenhagen’s airport called the Kastrup Airport. It is a little over seven miles from the airport to the center of the city and is the major airport for Northern Europe. Many international airlines fly into Kastrup Airport and there are many flights on the largest Scandinavian airline, SAS. Traveling by train in Europe is fast and convenient. Trains arrive at Copenhagen’s HavedBanegarden, or Central Railway Station, from cities all over Europe. Arriving in Copenhagen by car from Sweden or from Germany is easy as there are well-marked roads into the city. Buses are economical and comfortable: they arrive at Copenhagen’s Central Railway Station. Traveling by train in Europe is fast and convenient. Trains arrive at Copenhagen’s HavedBanegarden, or Central Railway Station, from cities all over Europe. Arriving in Copenhagen by car from Sweden or from Germany is easy as there are well-marked roads into the city. Buses are economical and comfortable: they arrive at Copenhagen’s Central Railway Station. Copenhagen is compact so it can easily be seen on foot or on bicycle. Many of the downtown streets are for pedestrians only: this makes walking and biking even a better idea. Bycyklen is the city’s popular bike sharing program with more than 2,000 bicycles. Copenhagen also has a metro system which makes getting to places outside of the city center easy. There is also a bus system which is extensive and covers most of the city. The commuter light rail system is called the S-Tog. If you buy a ticket on one of these modes of transportation, you have access to the other modes; plus you can buy a Copenhagen Card. Boats are another way to explore Copenhagen. 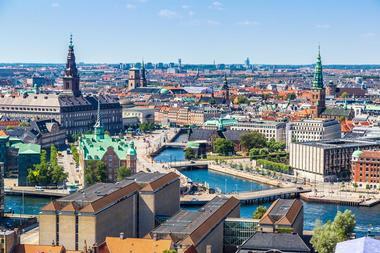 Amazingly, Copenhagen has more than 2,000 restaurants, cafes, and other eateries. It has more Michelin-starred restaurants than just about any other city in Europe. Many of the restaurants are conveniently located close to tourist areas such as Tivoli Gardens, Nyhavn, the Central Railway Station, Town Hall Square, and in the shopping district in the Stroget area. Because Tivoli is the most popular tourist area, restaurant prices are highest here, sometimes 30% higher. These restaurants are only open from May to mid-September. There are several family-friendly restaurants including Copenhagen Corner, Kobenhavner Cafeen, and Cafe Nytorv, one of the best restaurants for children. 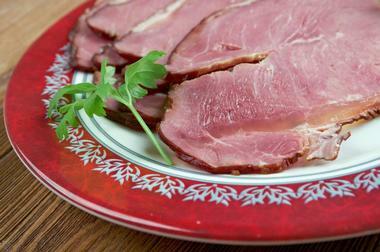 Make sure to try a smorrebrod, an open faced sandwich which is a national institution. The name Stroget and shopping in Copenhagen are synonymous. Stroget is the most famous shopping district in the city: it is the name of Copenhagen’s most well-known pedestrian shopping street. But it is made up of four streets, Frederiksberggade, Vimmelskaftet, Amagertorv and Ostergade, as well as three squares located in between these four streets. Stroget has another claim to fame: it is the longest shopping area in Europe. Since the 1960s it has been a car-free zone, and since then, many other cities have copied this idea of having a pedestrian only zone in the center of the city. 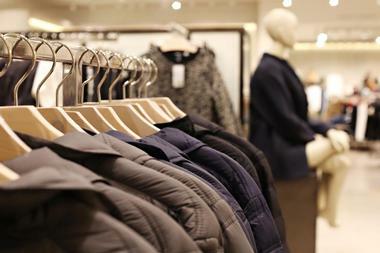 Shopping here ranges from luxury shops like Prada to budget shops. 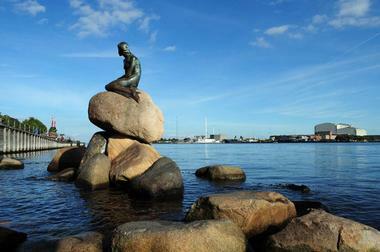 Copenhagen is bordered on the east by the Oresund, the body of water that separates Denmark from Sweden. From here, Indre By, or Inner City, Copenhagen has expanded to the west. Indre By is the heart of the city and is a popular tourist area that includes Tivoli Gardens, Town Hall Square, the Round Tower, Our Lady’s Church, and Stroget, the longest pedestrian street in Europe. 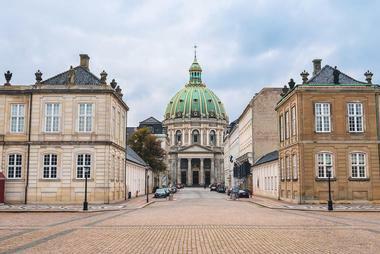 Slotsholmen is known for the Christiansborg Palace, the Royal Library, the Thorvaldsen Museum, and the Royal Stables. Nyhavn is another popular tourist area. It sits on Nyhavn Canal: here there are restaurants, boat trips, and colorful old houses. Copenhagen is a beautiful city with many perfect wedding venues. Both Danish and non-Danish people can get married in Copenhagen. An application for marriage can be submitted to the Municipality of Copenhagen. Some hotel wedding venues include the Hotel D’Angleterre, the Copenhagen Marriott Hotel, the Hotel King Arthur, the Phoenix Copenhagen, the AC Hotel Bella Sky Copenhagen, and many more. If you are interested in a church wedding there are several options such as Sankt Ansgars Kirke. There are several castles like Kokkedal Castle and Dragsholm Castle that cater to weddings. The Royal Library Garden makes a beautiful outdoor wedding venue. 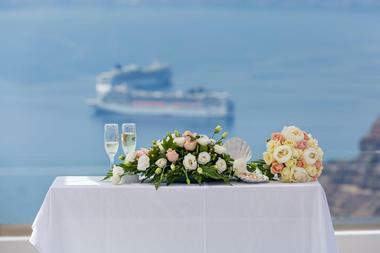 Stromma Danmark is a cruise company that offers wedding cruises.